KwikReports is a comprehensive inspection reporting application installed on a mobile device. This does come with some complications due to the limited processing capabilities of the mobile device in which the application is installed. This section of our User's Guide helps answer some common technical issues that may occur during the user's interaction with the KwikReports application. KwikReports welcomes feedback from users in order to improve upon the report writing experience and efficiency. Please provide your feedback by visiting our User's Forum at www.kwikreports.com/forum. Users can also visit our forum page to search technical answers that may not be listed within this section of our User's Guide. If you are unable to find an answer to your problem, please email Support@kwikreports.com or call our tech support at 239-220-5465. Errors downloading the KwikReports Application Ensure you have a reliable data connection on the device. It is recommended to install the KwikReports Application while connected to a Wi-Fi network. If you encounter an error that displays "Force Close" or "Wait", select the "Wait" option. "Invalid User" error received when downloading KwikReports When installing the KwikReports application, users must enter the data exactly as received in their account confirmation email. User information is case sensitive and contain special characters (-). KwikReports does not show on the "Home" screen of the Android device. After installing KwikReports, tap the "Applications" icon on the device, find the KwikReports icon, press and hold to place the icon on the Home screen. Inspection orders do not download into my inspectors KwikReports Application Kwikreports allows a firm with multiple inspectors to assign inspection orders to different inspectors. Once an order has been assigned to an inspector the other inspectors will not be able to download that order. Only inspection orders that remain un-assigned are available to all company inspectors. If a company would like to reassign an order simply edit the inspection order online and reassign it as desired. *A data connection is required to download Inspections. 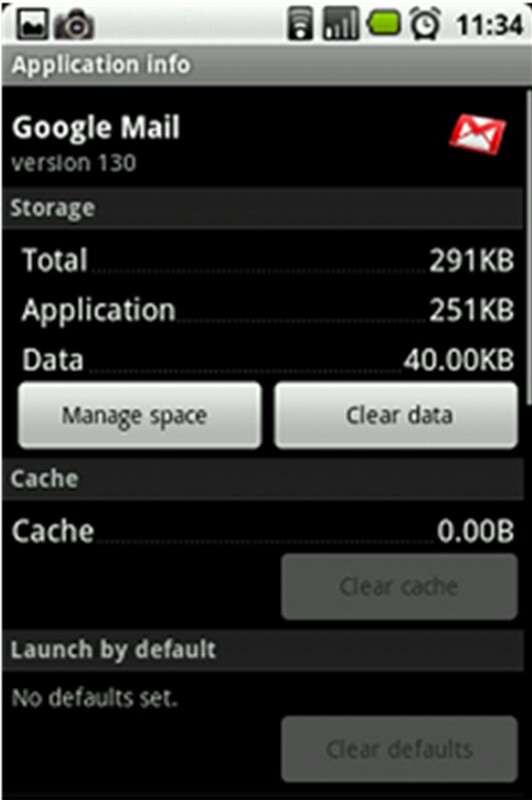 It is recommended to download inspections with a strong connection or while connected to Wi-Fi. Client does not populate in the CLIENTS screen A data connection is required to download clients. It is recommended to download clients with a strong data connection or while connected to Wi-Fi. Try to download Inspections again with a reliable connection. Information is missing in the Inspection, Client, and/or Start pages of the KwikReports Application The KwikReports application populates these screens with data input in the User's "Order Inspection" page. Only data input on the order form will populate in the KwikReports application. Missing data must be manually input by the user. After completing a section of KwikReports, the data does not appear in the "Preview" for that section. KwikReports only records data entered after a "Save Data" button is selected in the data entry screen. If the "Save Data" entry button is not selected, "NO DATA" will appear on the preview screen. Cover Photo Is Missing When selecting the cover photo in "Add Photos" section, tap the photo and then tap the "Intro Photo" button. The device will beep and flash confirming that the photo has been selected. Check the cover page preview again. Photos do not appear in photo manager section after taking new photo. Leave the Photo Manager by tapping the "Database" button, and then re enter the photo manager by tapping "Add Photos". This refreshes the photo manager and reminds it to seek new photos on the device. Some buttons are missing from the top scroll menu of the application. Check your report type by reviewing the Home Page of KwikReports. Only sections that apply to the report type selected will show. If conducting multiple inspection types at the same time, users may want to use the "Show All Data" option as the report type. When "Compile and Send Report Data" is selected in the Upload section, nothing happens. First, make sure that the "Accept Terms" check box is marked. If this box is marked and the application appears to be "frozen", WAIT. The application must gather all your report data and photographs. This may take longer for large reports that contain a high volume of photos. 1. Check the email "Outbox". If the email is stuck in the Outbox for more than a few minutes and a strong data connection is present, then skip to the next item in this troubleshooting guide. 2. Check the "Spam" folder in the email account. Sometimes the first reports received will be flagged as spam due to the automation of the report emails. 3. Check your available credits. You can view your available credits in the Upload section of your KwikReports application or online at www.kwikreports.com. 1. Check the data connection signal strength on the device. You may have to relocate to a stronger signal for the file to send. 2. Open the "Outbox" and select the bottom left menu button. 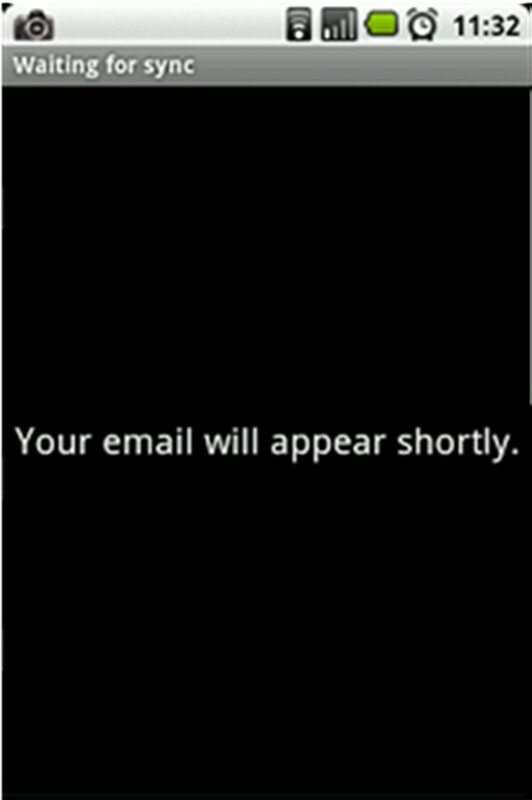 Tap the "Refresh" button and wait a moment for the email to send. 3. Open the "Outbox" and select the email that is stuck. Select the send button again in the email. 4. Go into the device's Wireless and network settings and turn the "Airplane mode" on. Wait 30 seconds, and then turn the "Airplane mode" off again. This refreshes the data connection. 5. Recycle the device by powering off, then powering back on again. 1. Go to the Settings menu, and then to Applications, then Manage Applications. 2. Find the Google Mail and Google Mail Storage entries. 3. 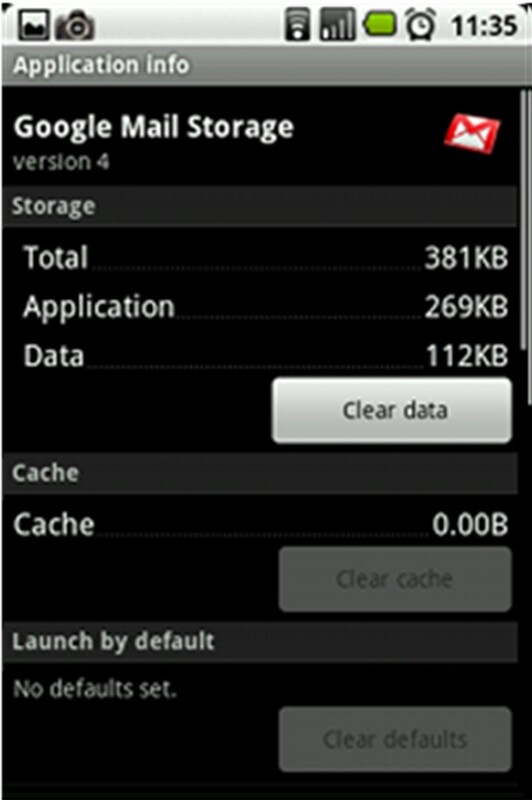 Open the Google Mail one Press Clear data, and OK to the prompt. 4. Now go back and do the same with Google Mail Storage. I get a "Force close" When activating buttons such as "Find Client on Phone or server", "Add Photos", "Previous Reports" If a user has manually manipulated KwikReports files in the sdcard directory then the program will most likely fail. The solution for this is to remove KwikReports by uninstalling through the settings option, then delete the KwikReports Directory in the sdcard. Then reinstall the program. WARNING! You will lose all historical report data. It is advisable to let KwikReports manage this directory. I get a "Force close" every time I try to go to the "Photos" page. Some android devices have high resolution images taken by the camera. These are not accepted by KwikReports due to data transfer over a cellular connection issues. Re move the high resolution photos from the cameras directory and set the camera on a lower resolution. My Photos seem "squashed" on my report. My Photos Seam "Grainy" on my reports. Some android device manipulate picture widths with different procedures. Try selecting different widths in a trial report and use what is best for your device. Your camera resolution is set too high. KwikReports compresses photos for your report transfer. Lower your resolution until you get good image quality on your reports. Some of my report photos are sideways. Some android device cameras utilize the gravity sensor to establish height and width. If yours dose not then don't turn your camera vertical while taking shots. Always hold the camera horizontally. I get a "Force Close" whenever I select Clients, Location, Photos, Templates, Previous Reports, Photos Added, Database or Upload KwikReports utilizes the devices Sdcard for file storage. You must have a card installed. If you have a card installed, it may have become dislodged and needs reseating or it has an error and needs to be formatted or replaced. My photos page, edit photos and photos used page doesn't look the same as on the users guide. I am missing buttons at the bottom The amount of space that KwikReports needs to utilize on these pages requires a screen of at least 3.7" Some users have developed a "work around" using the Android back button.